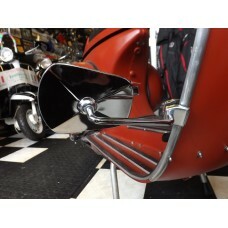 A new range of parts and accessories for the popular Royal Alloy and Scomadi brand scooters will be growing , watch this space. 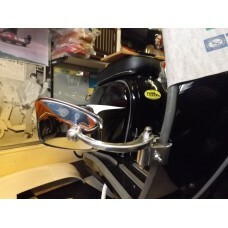 The ContiTwist give the scooter rider the edge on sheer road performance. 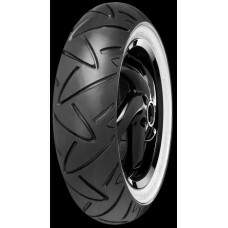 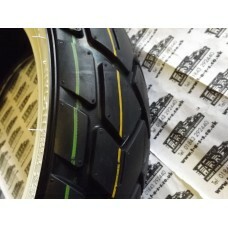 Super quick warm up and g..
For all models of Royal Alloy GT & GP (SCOMADI ALSO) , White wall tyres by CST 110/70 - 12 for t..
For all models of Royal Alloy GT & GP (SCOMADI ALSO) , White wall tyres by CST 120/70 - 12 for t..
Cuppini clamp on leg shield mirror round head Universal fitting Lambretta or Vespa..
Cuppini clamp on leg shield mirror conti (trapezoid) type head Universal fitting Lambretta or Vespa..
1960's styled mudflap Italian made White and light blue checks, thicker higher quality rubber versi..
1960's styled mudflap Italian made White and red checks, (more of an off white almost cream) thicke..
Geniune Halcyon Stadium folding legshield mirror round Left hand , high quality , made in GB..
Geniune Halcyon Stadium folding legshield mirror trapezoid / continental shape , Left hand , high qu..
Geniune Halcyon Stadium folding legshield mirror round Right hand , high quality , made in GB..
Geniune Halcyon Stadium folding legshield mirror trapezoid / continental shape , Right hand , high q..
A pair of metal bar end mirrors for the Royal Alloy & Scomadi black finish , angle adjustable.&n..
A pair of metal bar end mirrors for the Royal Alloy & Scomadi silver finish , angle adjustable.&.. 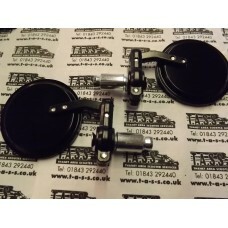 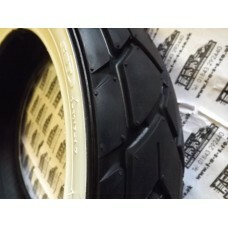 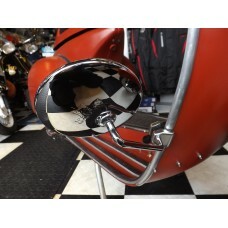 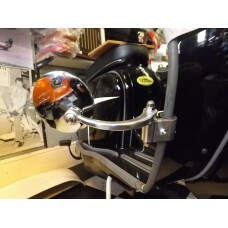 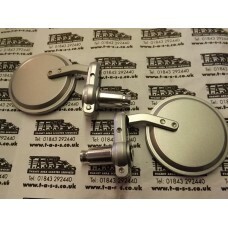 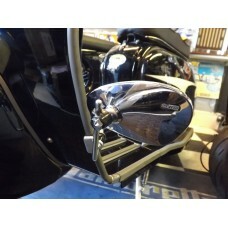 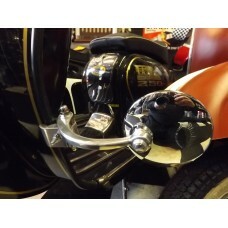 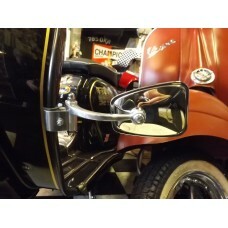 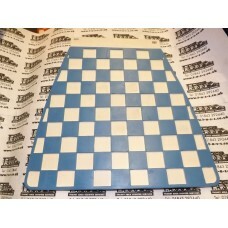 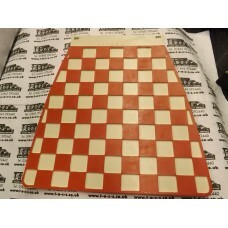 Suitable for all Lambretta and classic Vespas , clamp on legshield mirror by bumm of Germany , kidne..